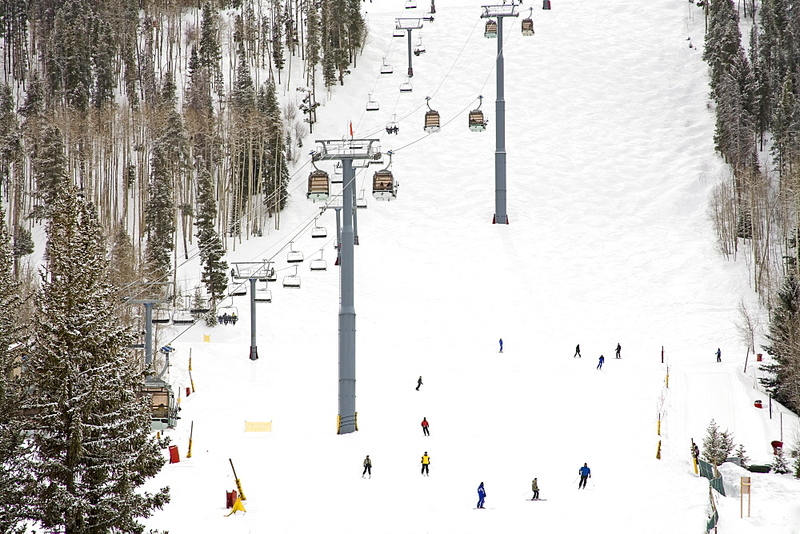 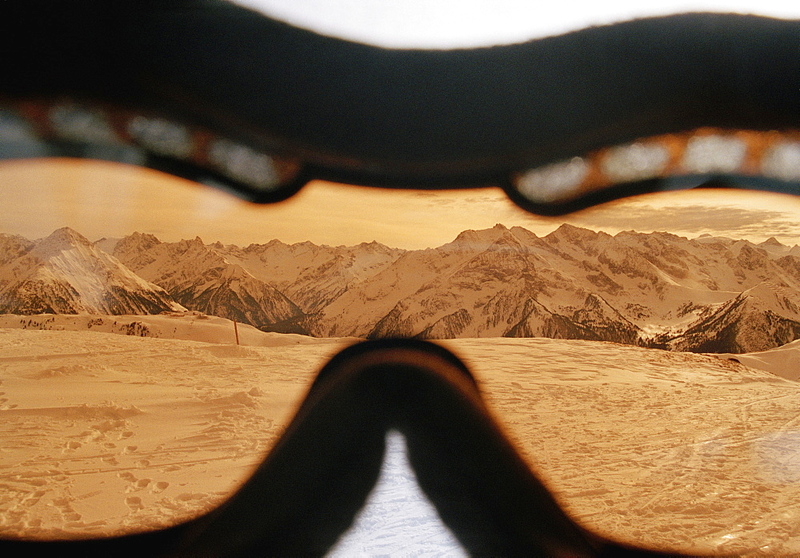 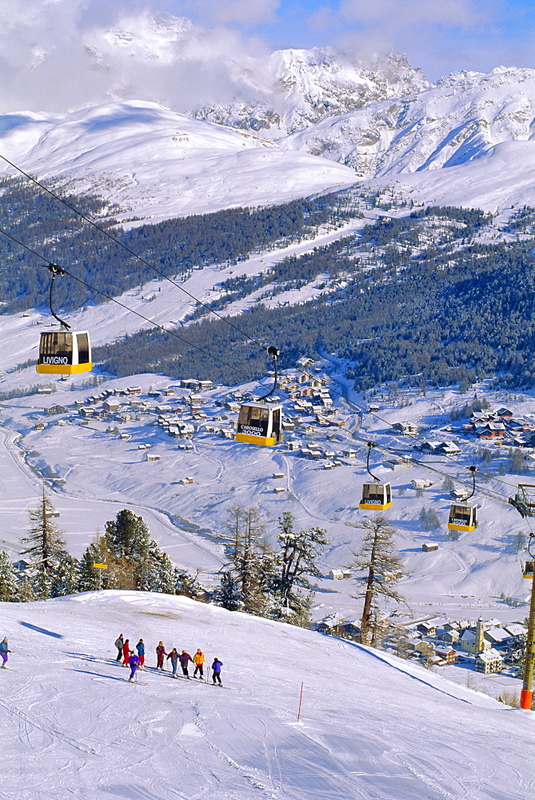 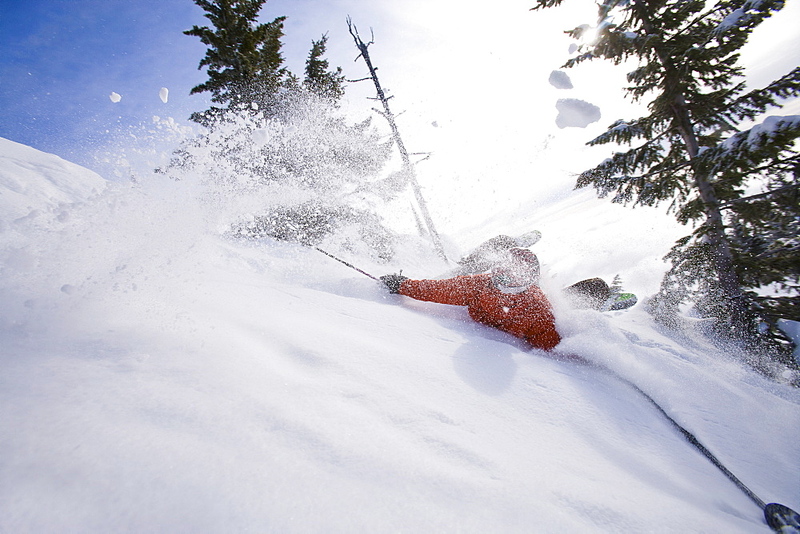 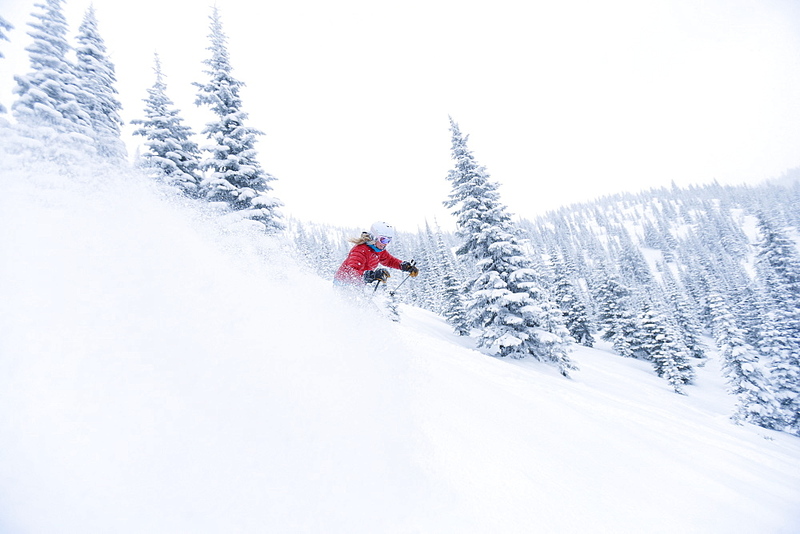 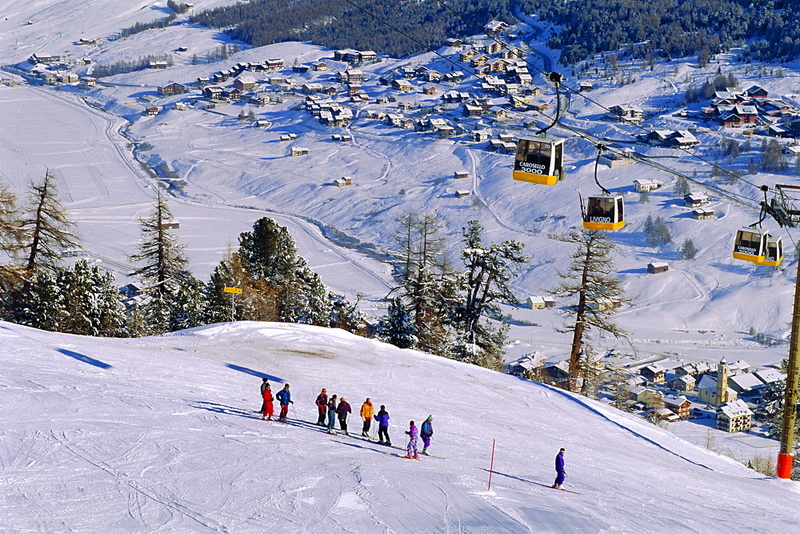 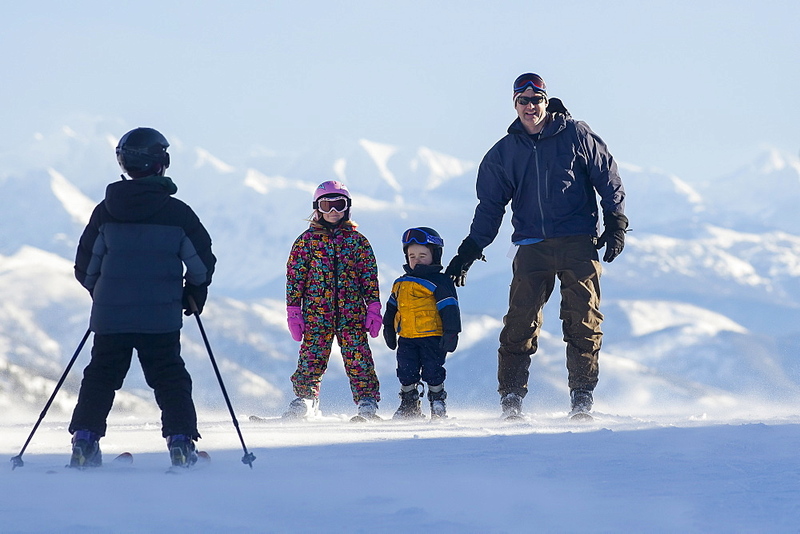 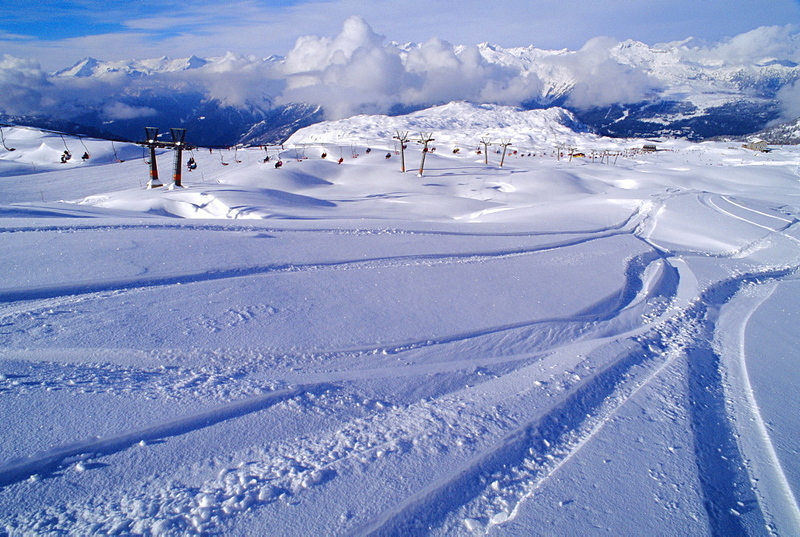 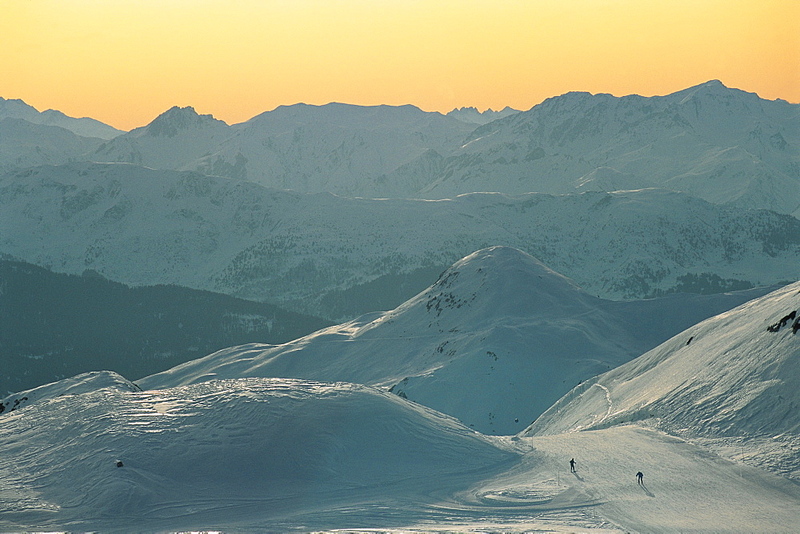 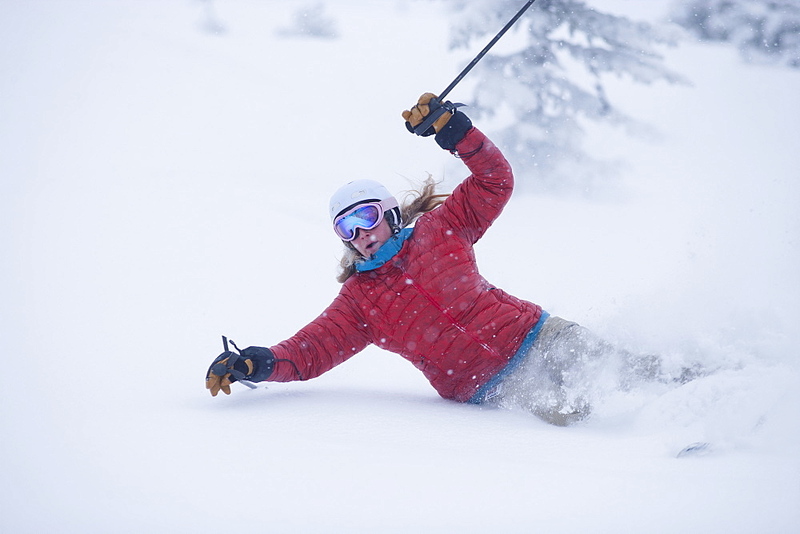 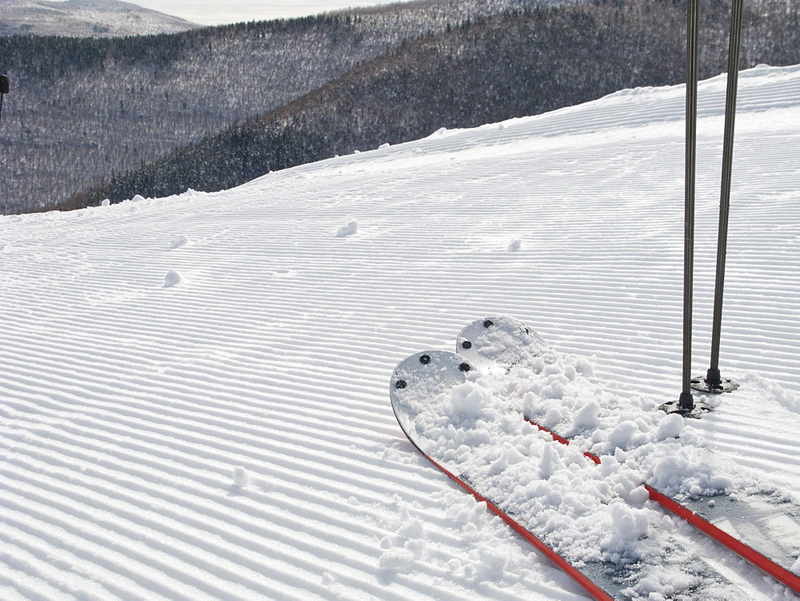 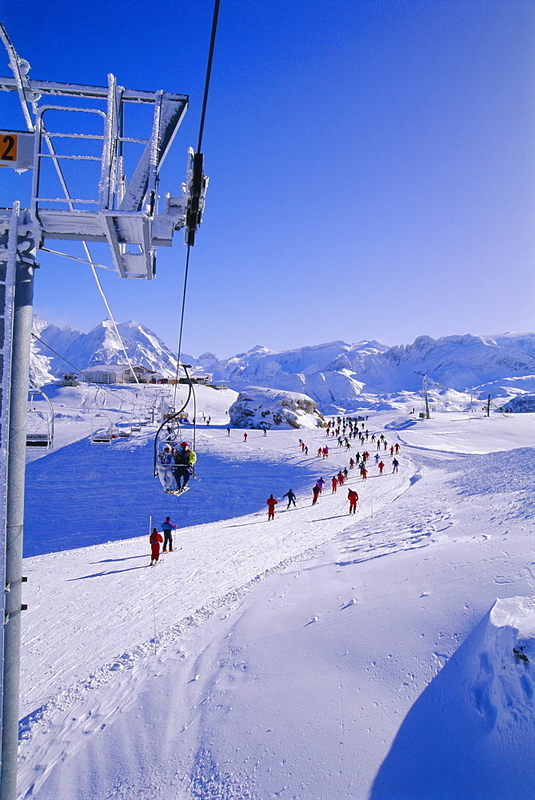 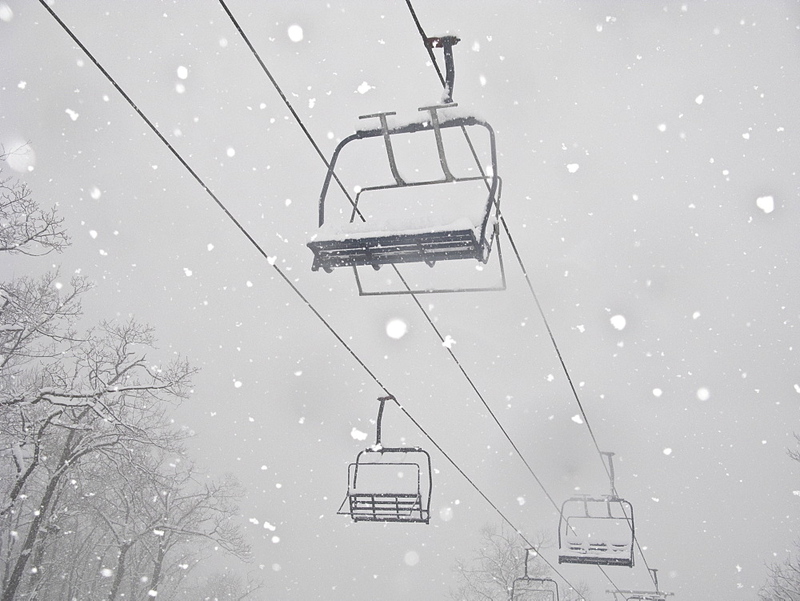 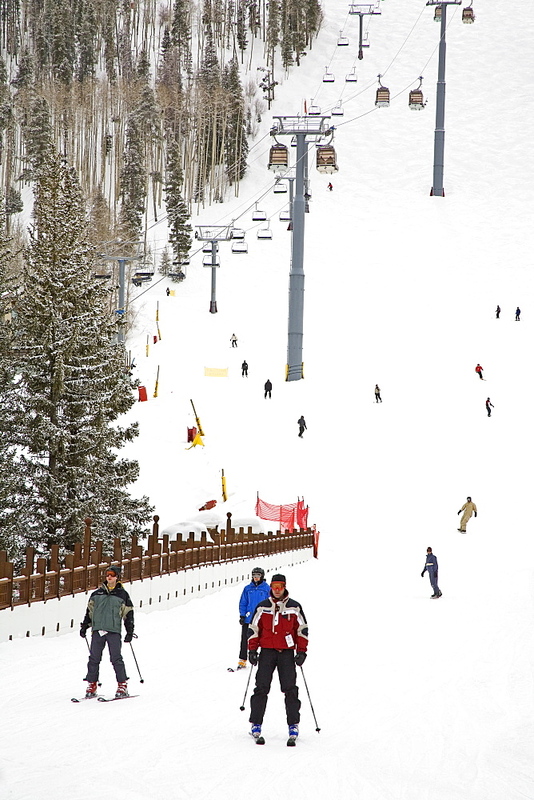 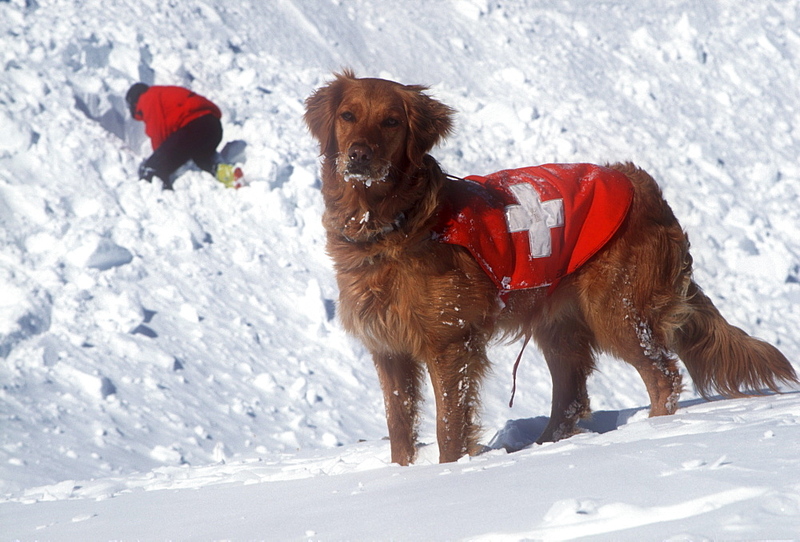 High Quality Stock Photos of "snow-skiing"
857-14868 - Avalanche rescue dogs, trained to sniff out victims buried in avalanches, are carried down the slopes of Snowmass Ski Resort, near Aspen, Colorado to avoid injury. 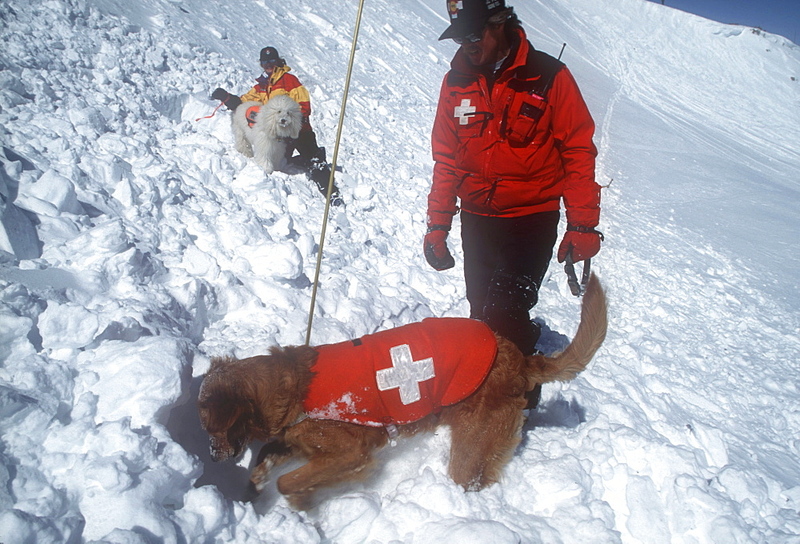 857-14866 - An avalanche rescue dog, trained to sniff out victims buried in avalanches, on the slopes of Snowmass Ski Resort, near Aspen, Colorado with his owner, handler digging in background. 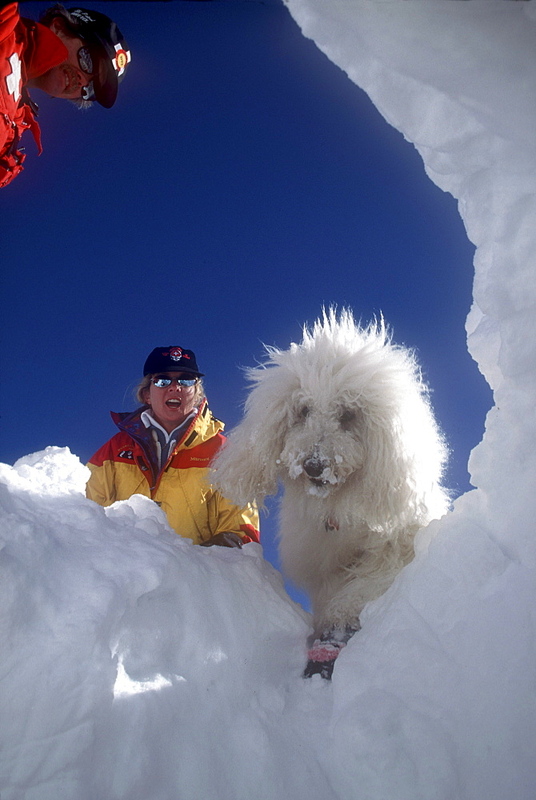 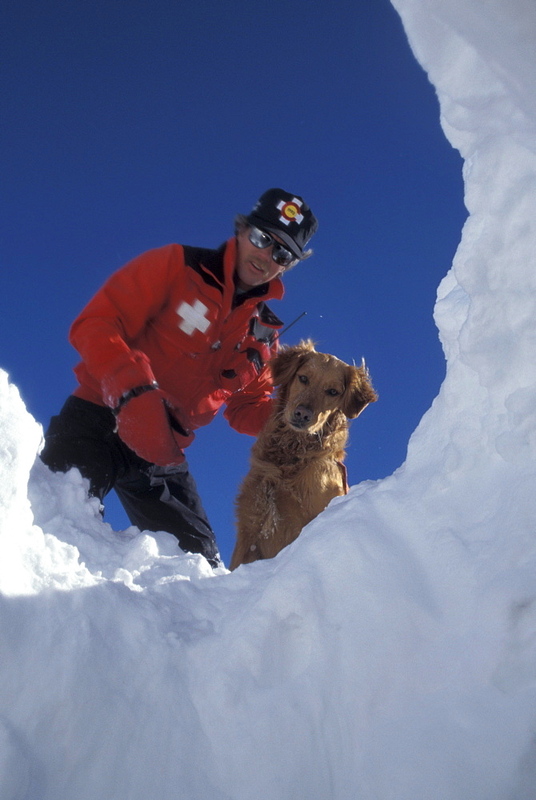 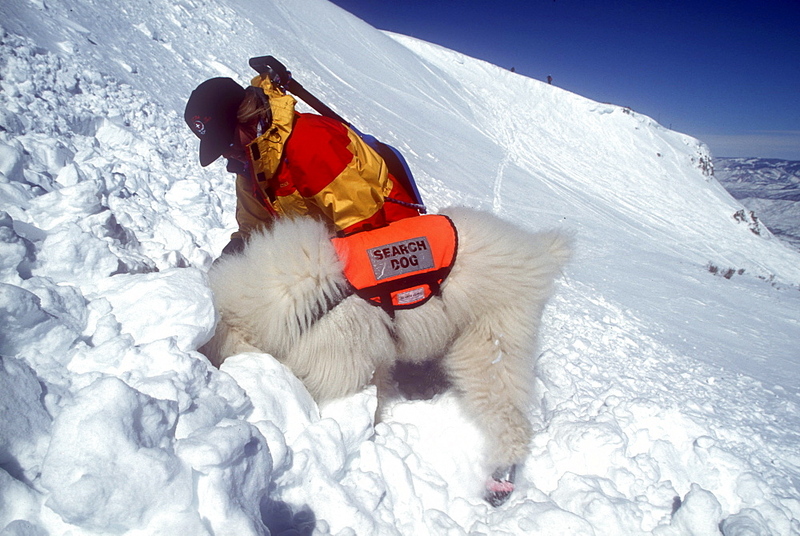 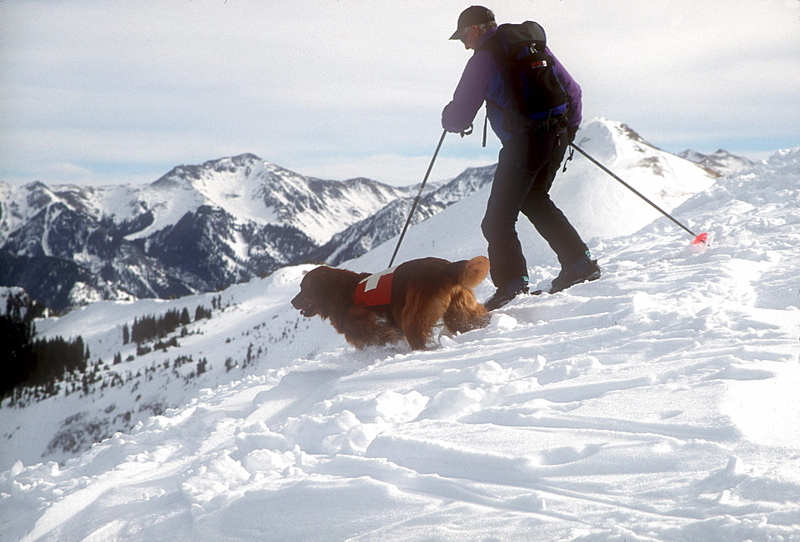 857-14871 - An avalanche rescue dog, trained to sniff out victims buried in avalanches, with his owner, handler at Wolf Creek Ski Area near Pagosa Springs, Colorado. 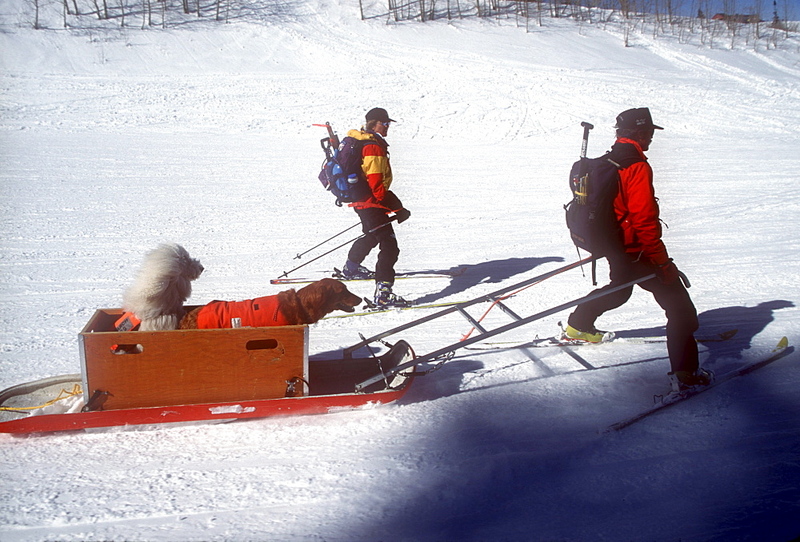 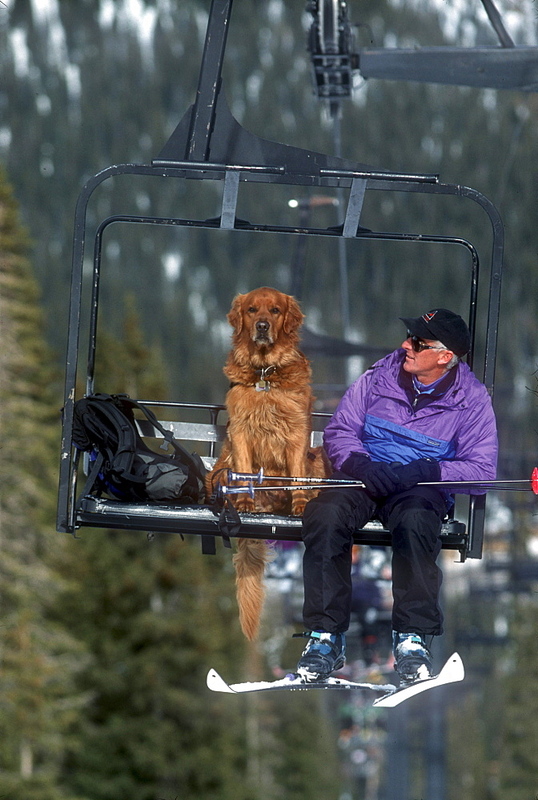 857-14869 - An avalanche rescue dog, trained to sniff out victims buried in avalanches, rides a chairlift with his owner, handler at Wolf Creek Ski Area near Pagosa Springs, Colorado.